Welcome to the Spring into Books Hop hosted by eReading on the Cheap and Beck Valley Books. The hop lasts from March 20 - March 31st at 11:59 PM EST. 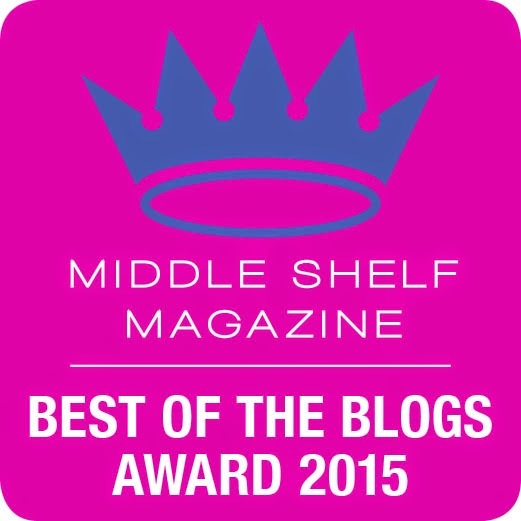 Each blog participating has at least a $10 book related Prize. I am excited to be participating in my first book blog hop. My prize is an excellent hard copy picture book for older children, especially boys. It will especially appeal to the comic book lover. Boys of Steel: The Creators of Superman by Mark Tyler Nobleman and illustrated by Ross MacDonald is based on the true story of the two men who created the Superman comic. Enter to win this for your child and hop around to find a book for yourself. Contest Details: Please use the Rafflecopter form to enter. Contest ends the same time as the hop on March 31, 2012 at 11:59 EST. Winner will be notified within 3 days of contest end and will have 48 hours to respond. By entering, you acknowledge reading the terms on the Rafflecopter form and agree to them. Contest open to U.S. and Canadian residents only. Thank you to the author, Marc Tyler Nobleman for providing the prize for this giveaway. Please check out the other blogs participating in this hop and win some fabulous book and book related prizes after the Rafflecopter form. 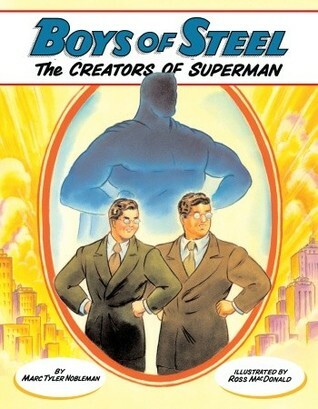 Labels: boys of steel the creators of superman book review. My students have become hooked this year on graphic novels and comics (almost entirely my fault!). I'd love to have something like this to tie into that passion. My son would love a comic type book. I haven't gotten him one yet and this would be a great start for him. Non-fiction books about kids to grown-ups who do something wonderful, especially so legend making as creating Superman(! ), are superb. A kid can read it and not even know they're learning facts! And Superman is just the peak of cool. What a clever idea for a book! My son would love it because he loves Superman and graphic novels. If it has to do with Superman I know it will be a hit! Thanks! I would give this to my nephew. He is a very advanced reader at 8 yrs and he will love this book. It's so hard finding high quality books w/ pictures for a kid reading at a 9th grade level! This will be great to give this book away to a young reader. My son would love this. He only like stories about boys or men. He gets mad when a story has female main characters. This is right up his alley. My daughter would love this. She loves superman!